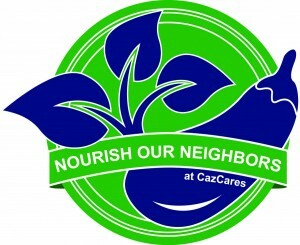 The Nourish Our Neighbors program emphasizes fresh produce and healthy food choices. The nutrition education portion includes recipes, healthy eating tips and cooking demonstrations. We offer fresh produce as the first stop in our pantry and to encourage clients to try these foods we have prepared a large collection of relevant recipes which is always available.